Positioning herself to perfectly execute a winning shot is something Caroline McCarthy does well. 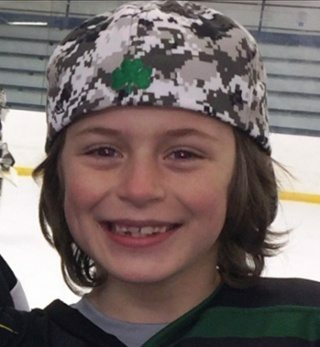 Last summer, however, she never could have imagined that a tie-breaking point in a game would land her in South Shore Hospital’s emergency department with a severe wrist fracture…. When young athletes get injured, they typically embark on a challenging journey that can often take them off the field for some time. 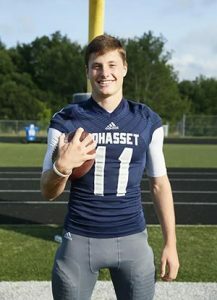 Star student-athlete, Nick Hall, understands this journey all too well, when an ordinary practice at the start of his Senior football season at Cohasset High School ended with a torn ACL and meniscus…..
Kevin Connelly of Holbrook was a star hockey player in high school. But he suffered an injury at that time which required knee surgery. It would be more than 30 years before the lingering effects of that high school injury would become an issue for Kevin…. 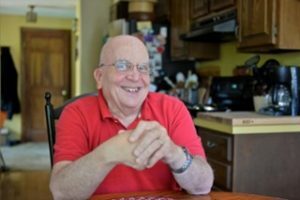 Norwell resident Peter Hasham returned to Michael Ayers, MD, for a total knee replacement at the end of January, after having two successful total hip replacements in 2012. “Before my first hip replacement, I remember being fearful, not certain what recovery would be like,” Peter said. 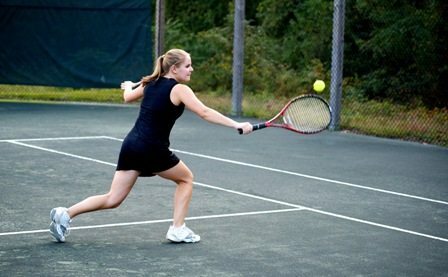 “However, because my experience was so amazing, I was actually excited to have my knee surgery, remembering how quickly I became pain-free after my hip surgeries,” Peter said….. The cold never bothered her anyway…but the hip pain did. 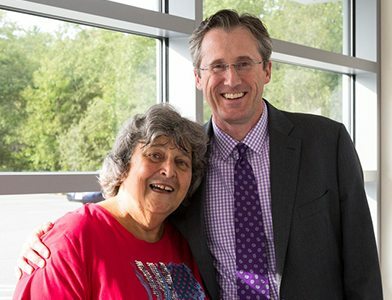 Elsa Gould decided she had had enough of the agony associated with her arthritic right hip. “It hurt even to lie down and try to sleep,” she said…..
Plymouth resident, Tom Silvia is no stranger to pain and endurance. In fact, the now active 68-year-old suffered from Polio at the age of six. Initially paralyzed from the neck down, Tom endured years of therapy, spent a week in an iron lung and worked his way from a wheelchair to crutches in a year’s time…..